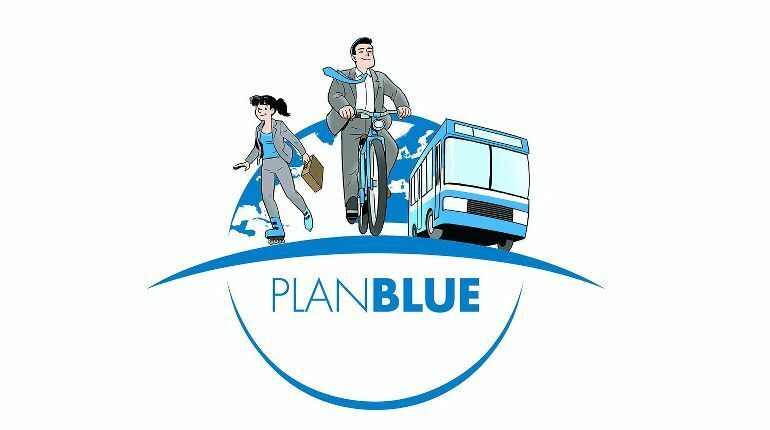 The RONAL GROUP’s commitment to a sustainable future starts with PLANBLUE. However, good words must be matched by actions. 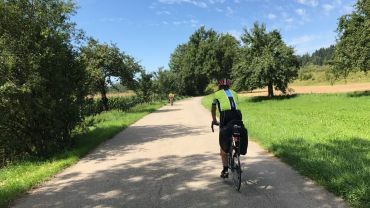 This is why we started the Bike2Ronal campaign in the 2017/2018 financial year: All employees worldwide are called upon to travel to and from work in a way that is as CO2-neutral and hence as eco-friendly as possible. This is how it works: Each kilometer that is cycled, run, skated or completed by electric car, public transport or by car-sharing, from home to work, will count. The kilometers are also weighted according to the amount of carbon dioxide emitted. Our employees have organized themselves into teams and given themselves catchy names such as “Wind and Weather Bikers” or “The Be(a)st”. Participants can keep up to date about the current state of play and exchange experiences and images on an internal website that they have created. The best travelers will walk away with attractive prizes at the end of the campaign period. However, ultimately all of our colleagues who take part are winners: They are protecting the environment, improving their fitness and promoting team spirit!